A new study has shown too much sleep might increase your risk of heart disease and early death. But don’t start getting up earlier just yet. There are limitations to the study, such as sleep duration and quality been self-reported, which doesn’t always give accurate data. Also it doesn’t mention circadian rhythms – body clocks – which are closely intertwined with out sleep cycles. To make the most of your sleep, the advice remains the same: consistency is key. Sleep is a contentious issue. There’s no question that you need to get enough sleep to be healthy, and to have the best chance of fighting off certain diseases like Alzheimer’s and cancer. But what constitutes “enough” for certain people isn’t an easy equation to work out. Some research has suggested sleeping in at the weekend can counteract the harm of staying up late and waking up early during the week. But just as too little sleep can cause problems,too much might be harmful too. According to a new study, published in the Journal of the American Heart Association, people who sleep for more than eight hours a night might have a greater risk of dying earlier from heart diseases. Sleeping for 10 hours was associated with a 30% increased risk of dying, a 56% increased risk of stroke, and a 49% increased risk of cardiovascular disease, compared to getting seven hours. Researchers from Keele University, the University of Manchester, the University of Leeds, and the University of East Anglia reviewed 74 studies, with a total of three million participants. They analysed the mortality risks with how much sleep duration and quality the participants got. 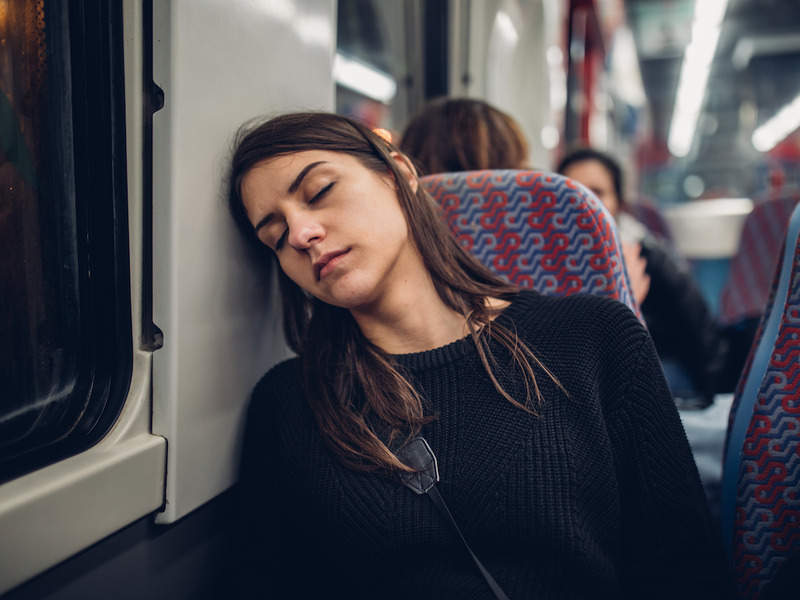 “Our findings have important implications as clinicians should have greater consideration for exploring sleep duration and quality during consultations,” said lead researcher Chun Shing Kwok from Keele University’s Institute for Science and Technology in Medicine. This included the fact that sleeping for longer than the recommended duration may be harmful. “If excessive sleep patterns are found, particularly prolonged durations of eight hours or more, then clinicians should consider screening for adverse cardiovascular risk factors and obstructive sleep apnea, which is a serious sleep disorder that occurs when a person’s breathing is interrupted during sleep,” he said. 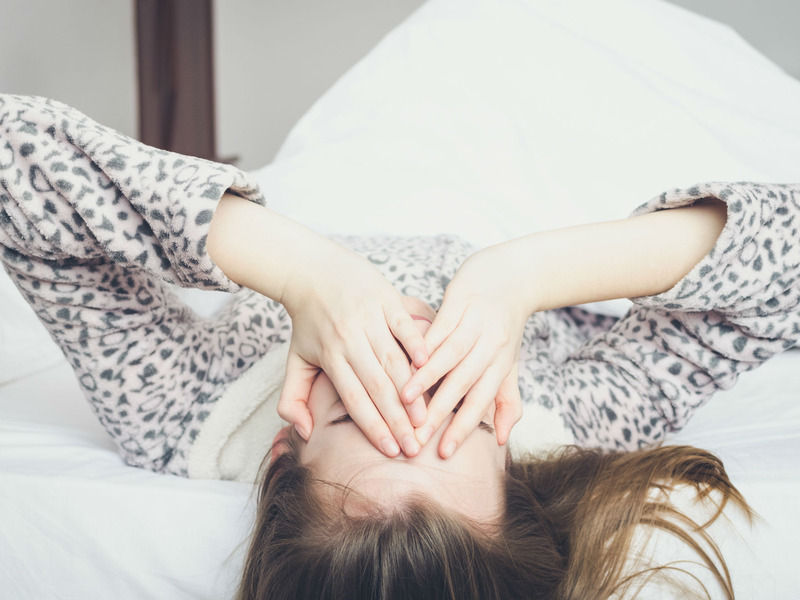 Poor sleep in general, regardless of duration, was also associated with a 44% increased risk of coronary heart disease, so the important message of the study is that abnormal sleep can be risky, Kwok said. This is true of many previous studies – night shift work has been linked to chronic disorders like certain cancers, metabolic problems, heart disease, ulcers, gastrointestinal problems and obesity. But sleep is also a complex issue because there isn’t an absolute rule of what every person needs. Chronobiology also comes into it, which is whether you are a night owl, an early bird, or somewhere in between. As well as waking at different times, some people truly can function effectively on fewer than seven hours of sleep, whereas some people require more – like introverts when they have been overstimulated. Disrupting our natural cycles – known as circadian rhythms – has been linked to mental health problems like depression, as well as generally making us less alert and efficient at work. But so far, sleep and circadian rhythm research remain rather separate, despite being so closely intertwined. “From a chronobiology perspective we know that the impact of circadian misalignment has many negative implications for health,” Elise Facer-Childs, a research fellow from the Centre for Human Brain Health at the University of Birmingham, told Business Insider. Generally, large data sets are good for getting an idea of issues within sleep research, Facer-Childs said, but they are meant to be done on similar studies. In this new paper, there was a wide timeline (1970 to 2017) and age range (30 to 102 years) used. Also the results were based on self-reported sleep duration, which can show quite different results to objective sleep recordings or monitoring. This is important because sleep can vary from week to week, because no matter how hard we try, our schedules are going to be interrupted sometimes. Until there’s a clearer picture, the standard advice for sleeping is more or less the same: sleep when you’re tired, and don’t overdo it. If you feel like you need to spend more time in bed, you probably do. Consistency and routine are your best bet for getting the most out of your sleep, but it’s not the end of the world if you sleep in occasionally. It’s all about getting the right balance.